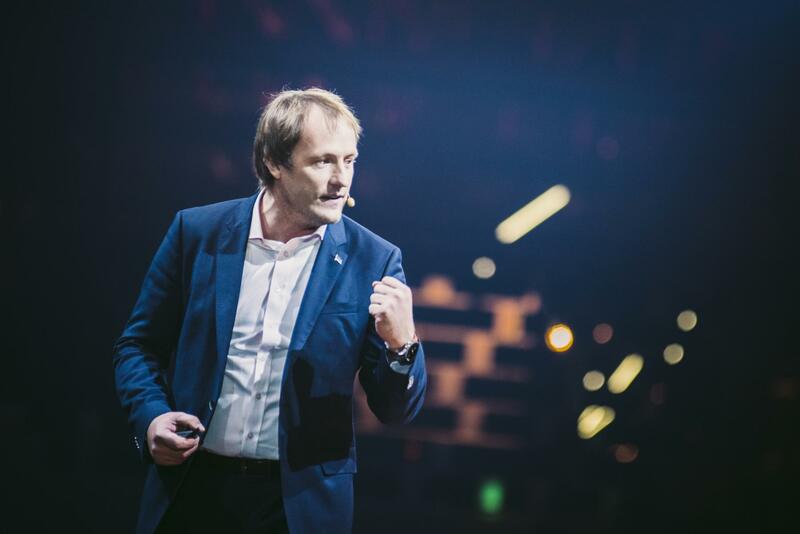 One month before he is set to leave office and return to the business world, and incidentally on the second birthday of the Estonian e-Residency programme, Taavi Kotka − the Estonian Government’s CIO and one of the initiators of e-Residency − talked to Life in Estonia about the need for the European Union to invent an entirely new discipline in order to stay competitive. For example, it would be beneficial to the European Union to implement a data revolution, and give the people themselves the right to decide with whom they share their personal data or to whom they want to sell such data. 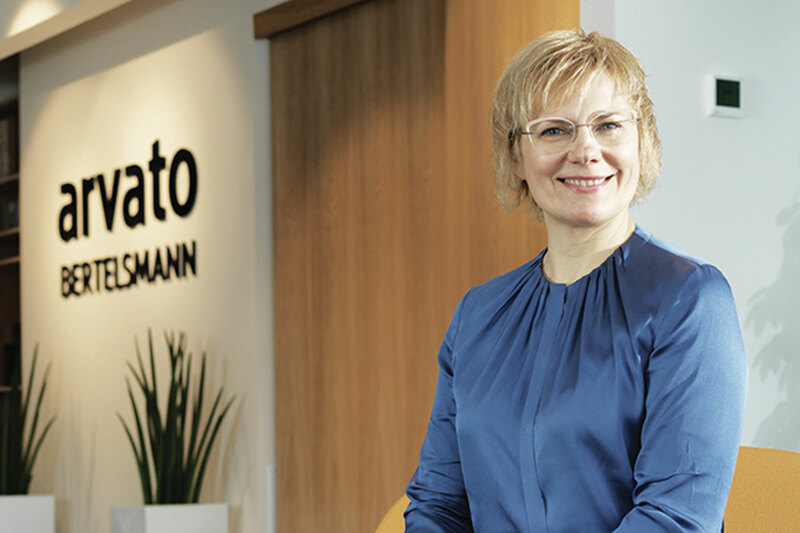 You’re about to finish your four-year career as Estonian Government’s Chief Information Officer. 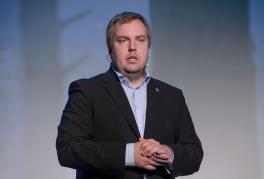 In this time, have you really grasped what it is that makes e-Estonia so special? The most important thing which differentiates us from other countries is that we have the basic architecture in place, plus the society has a modern attitude when it comes to privacy and data protection. This has enabled us to develop a fully digital society, creating services for people’s daily life, such as digital signature and digital medical prescriptions, and also experimenting with future solutions such as electronic voting and e-Residency. We started using digital signature in 2002. Why are we now — 14 years later — still the only ones using it? The main reason is that there are not many countries in the world which can know with conviction that it is you sitting at your computer and not someone else. It is not enough to know a person’s name − there are many ‘John Smiths’, which is why we need to provide them with a unique feature in order to differentiate between them all. The common solution is the ID code but, as funny as it sounds, there are no other larger countries in the world besides India where this exists as it does in the Nordics. Some similar solutions have been implemented in the medical field or in taxation systems, but there is no universal solution which is equally accepted by the private- and the public sector. But when the private sector and public institutions see the ‘John Smith’ in different categories, not as one and the same person, they can never start sharing information amongst themselves, never mind about digital signatures or e-elections. 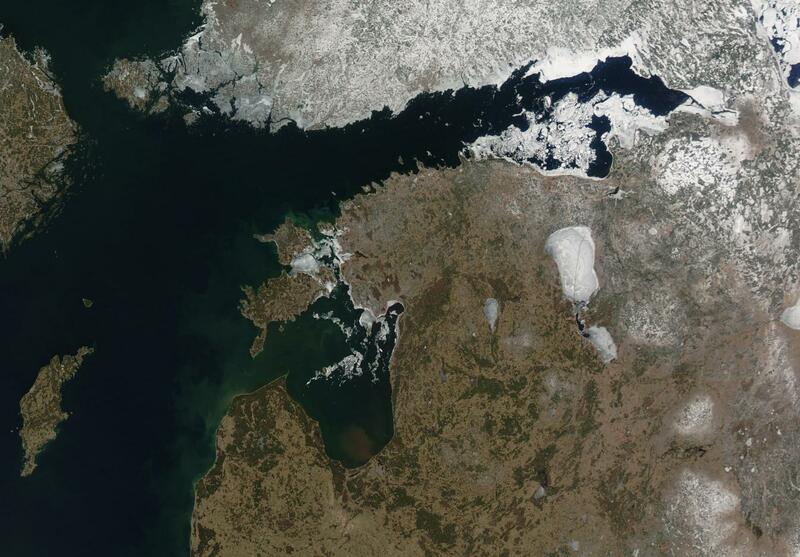 The Nordic case is different. They have a similar basic infrastructure, but most of these systems were built in the 1970s and hence they should be built from scratch − in other words, they have a legacy problem. Finland has started to make changes to the infrastructure gradually and, for example, taken our X-road system on board. got the message. But what about the broader public — do they really understand what it is that we do here in e-Estonia? I recently spoke at one of the largest marketing conferences in Berlin and showed them a demo of e-elections. People jumped out of their seats! This is how you vote there?! But that’s impossible! We want some of that too! People are really slaves to their habits and so often remain unaware that there is another way. 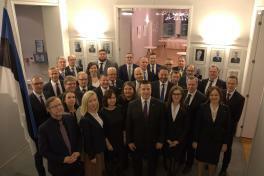 There are over 20 state delegations visiting Estonia on a weekly basis that want to do what we have done. But they tend to lose their initial enthusiasm immediately when they realise that there is no easy-fix and they need to start by implementing basic principles and -architecture. Who should demonstrate the interest and need in order for things to start moving? In our case the initial interest came from the private sector. With a market of 1.3 million inhabitants, banks cannot open a branch in every city or village − it is expensive enough to have an ATM. Hence it makes economic sense to make people go digital − use self-service portals or bank cards instead of cash. In order to use e-solutions, one needs a digital identity, and it would have been too expensive for each bank to create their own. It was more optimal to create one solution for the entire country. There is always a real need behind innovation, which mostly comes from the private sector or from top specialists. It is the role of politicians to trust those ideas and to find societal support. So it boils down to whether a minister is smart enough to accept a good idea. Indeed. And, fortunately, our ministers have been. So what should our message be and who should we target — who needs to demand such services? The private sector needs to be on board and understand the need. We were lucky that we could create our innovations before the issue of privacy and data protection came strongly onto the agenda. Let’s go back to the year 1999 when we started with creating e-Estonia. The internet was still in its infancy. Google practically didn’t exist back then. We were able to implement our reforms before the data protection and privacy issues grew critical. This does not mean that we didn’t pay any attention to those issues, to the contrary. Today it is clear that those who have made their services digital are able to protect their privacy much more than those who continue to operate in an analogue economy. There needs to be a change in the mindset and this needs radical action. Is it in our interest to change the mindset of other nations? I wasted a lot of time trying to explain to the Germans that their systems are totally out-of-date. Their understanding of data protection belongs to the last century. You think you are private, but this has not been the case for a long time already. At one point I realised that the whole emphasis on privacy and data protection is an excuse to divert the focus away from the real fear, which is that of changing the existing system and losing jobs in the process. But of course it is in our interest to change the mindset. For example, we are currently developing X-road together with the Finnish authorities. We are using similar elements, thinking along the same lines. As we are able to cooperate on development, we can also cut costs. If we think along the same lines, we can make our voice heard in the European Union. For example, developing cyber security together. This is what takes us forward. At the moment we are pushing for the fifth freedom − making people the owners of their own data. We are really into it, so is Finland. But Germany says ‘no’. Their automotive industry is averse to it, for one thing. For example, Google would be able to buy Mercedes user data from people. Google makes an offer by which they will pay all Mercedes owners, say a thousand euros, for the statistics from the last six months − for example how the brakes are working or what data the sensors have collected. That is what the industry fears. Why should they give up the data which currently only belongs to them? In other words, you can talk about e-Estonia to people but getting the message across is actually more complicated than that? Well, if you ask people ‘who wants change?’, everybody will raise their hand of course. But when you ask people ‘who wants to change?’, nobody raises their hand. We are such a small country − we cannot influence anyone directly. But at one point the change will come, most likely from a painful lesson. This will be the time when India surpasses everyone. This will make them wonder: if India managed to do it, how come we did not. One of my presentations is entitled ‘Trust your Engineers’. The things we are talking about may seem like political decisions, but in fact they’re not. These are really engineering decisions. India has realised this and invited its people to return from Silicon Valley and given them the freedom to act. What is the problem with India surpassing us? Why should Europe care? India is vast and experiencing rapid economic growth as well. If it becomes efficient as a state, the loss of Europe’s competitiveness will be immense. Is Estonia too small as a test ground to change the European mindset? I have participated at conferences in the USA where the conference host has been unable to pronounce the word ‘Estonia’. In other words, we are not really on the map and taken seriously because of our small size, even though in the digital world, all states are equal. Europe will at some point realise what’s going on in the world. What will happen then? The real question is how Europe might become competitive at all. We see how well in the USA they capitalize on new enterprises: ‘Oh, let’s also invest in start-ups’ is the temptation then. But if you are running behind other people in a 100-metre sprint now, then you will always be running behind. You should pick a new field, in other words. As early as two years ago, we said let’s think totally out-of-the-box. What if in the EU a person would be the owner of his or her data and able to decide what to do with the raw data which belongs to him or her − to sell it perhaps. It does not matter who collected the data: Apple, Lexus, Telia. With what right? Because raw data only exists because you exist, and you live. Without you, that data would not exist. And in most cases you just give away that data for free. In today’s world, data gives a competitive edge. If you have the data monopoly, it forms a significant share of the company value. But we should say, no, in Europe raw data also belongs to that person. Apple can use the data, but the private person may also do so. The same data could be sold many times. What would happen? Let’s assume I create a start-up and I need to track the movements of 1 000 people. You will never find a thousand friends who are willing to have a GPS attached to them. If I tell my friend, please give me your data so that the broker can clean it of all personal data and I can only just get the bit which interests me – let’s say 35-year old men who are moving around the city centre area in the hours of 2pm and 5pm − and pay you 100 euros for it, many people might agree to cooperate. Even many established companies can innovate very cheaply in that way. The brains and initiative will thereby return to Europe. Innovation needs to be tested in the same environment where the initial data was collected. If the data was collected in Paris, there’s no sense testing it in Houston, for instance. Europeans can grow wealthier, because they have assets which they control and can sell repeatedly. Innovation would become cheaper, hence Europe would become an innovation centre. Talent would then be attracted here. Capital will follow in their wake. And we will have created a new branch of the economy. Are you having difficulties selling the idea? The ‘ice’ is beginning to melt. The Finns and some others understand this. Let’s be open, they say. Google at first was totally opposed. I talked to them. They said, forget it. But a month later they called me at work and said it is a brilliant idea. When I introduced the idea to them, they got the impression that they would lose data. They did not at first understand that they could also sell or mediate data. This would amount to at least a 100 billion-a year business. After our interview you will head off to the second birthday celebrations of e-Residency. What perspective do you see there? It may seem that 10 million e-residents is such a distant goal. But the number of freelancers is growing globally. In a couple of years, 40 percent of the labour force in the USA will be freelancers. This is a growing trend. The mass of people who can work independently from their geographical location, control 20 trillion dollars a year. That is a massive sum. 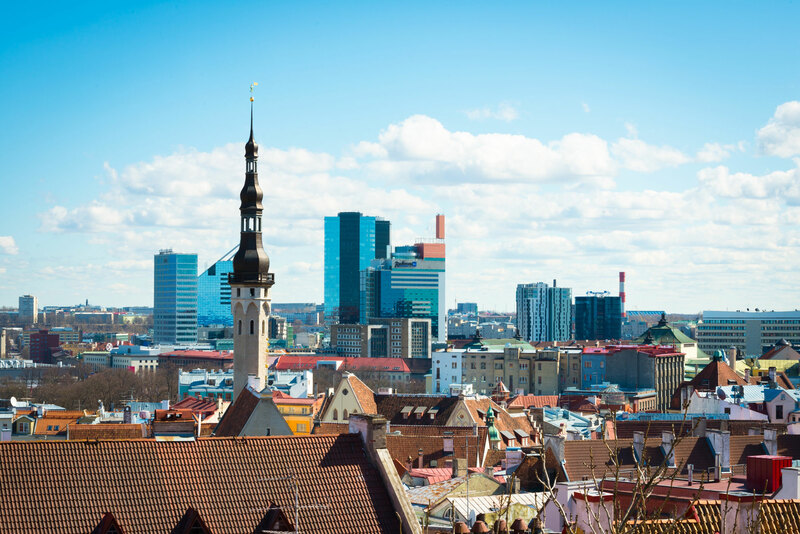 To date, 1 000 companies have been created in Estonia thanks to e-Residency. The cashflow of our product is positive already, even though the product itself is not ready. Those 1 000 companies will contribute 3 million euros to our economy annually. Hence 10 000 companies would contribute around 30 million euros and the corresponding amount in the case of ten million companies registering would be 30 billion euros! Estonia’s GDP is 20 billion euros. 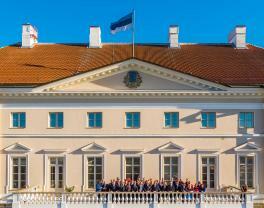 Do you know of any other idea which would create 150 percent growth in the Estonian GDP? No? So perhaps we should invest more in this one (he smiles). What other services could we provide for e-residents? The Guardian recently ran a piece on e-Residency which resulted in huge traffic on the e-Residency homepage. We started to investigate and it turned out that the article had been translated incorrectly into Arabic. E-Residency had just been rendered as ‘residency’, and readers thought that there is a country in the European Union where they can buy a living permit. When they got to the homepage, they realised they were mistaken of course. But why not offer this too? Managed immigration is an increasingly important topic in the world. Theresa May, the current UK Prime Minister, has said that the UK will cut its annual immigration down from hundreds of thousands to tens of thousands per year, for instance. In other words, they want to hand-pick people. In every country there is the problem that you cannot hand-pick people with mass immigration. Why should we not sell our services to the UK? For example, make an offer to people moving from South Africa to London for them to become Estonian e-residents, create a company, find clients in Europe and service them. At that point when you are ready and in agreement, Estonia can send a report to the UK that this person is already active in Europe, has clients available, a turnover of x amount, and they are independent enough to meet the requirements. We would automatically have all the data in one place; we would only need to generate the report. 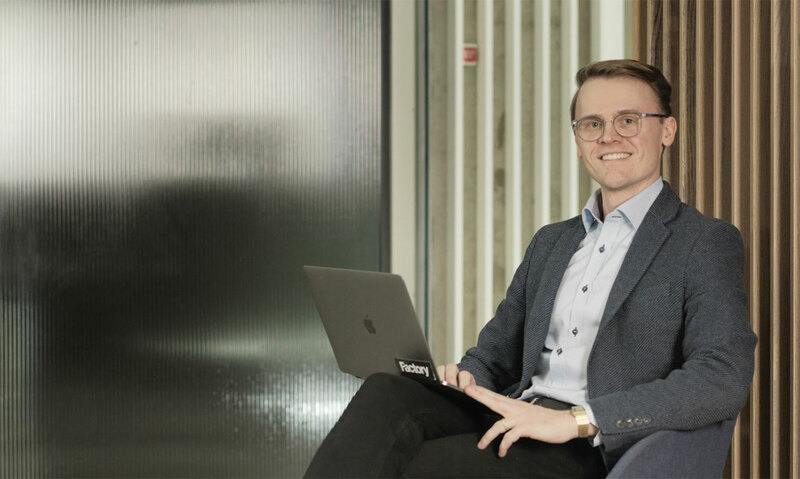 Whereas a company belonging to an e-resident today brings about 350 euros per month for Estonia, if a software developer earning an average wage moved, it would bring Estonia 6 000 euros per month. Amazing figures. When you pick a good person, the input into the economy provides a real advantage. 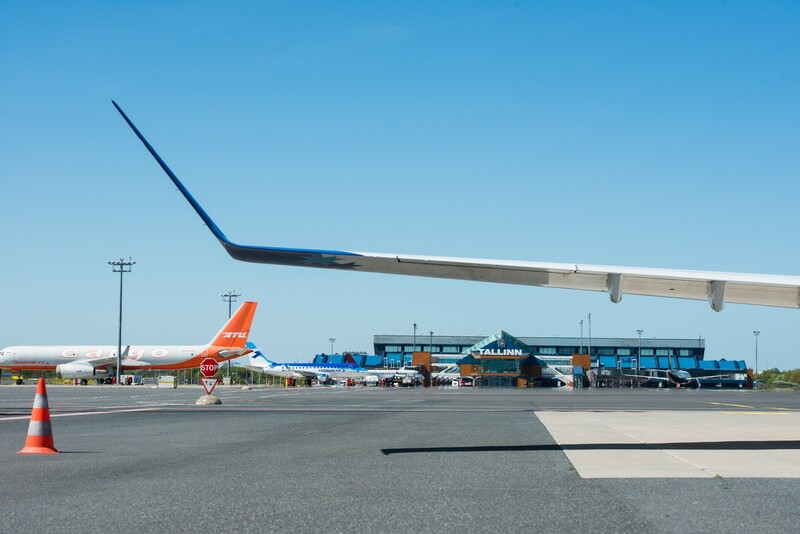 We could offer the soft-landing service to other countries − a smart immigration service in other words.